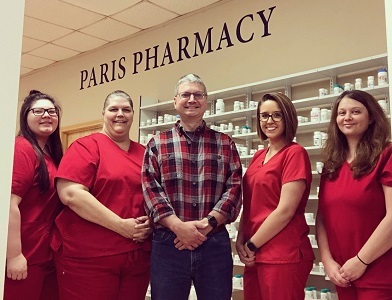 Paris Pharmacy is a locally-owned, independent pharmacy aiming to provide the residents of Paris, Tennessee and the greater Henry County area with the most exemplary pharmacy experience possible. 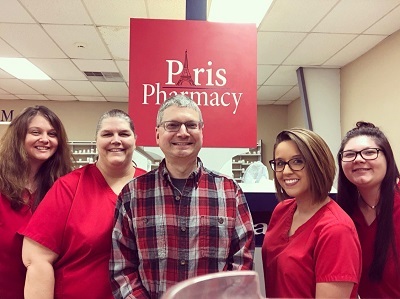 Pharmacist Scott AuBuchon and certified pharmacy technicians Jamie Boyd and Tiffany Sellers pride themselves on providing speedy, courteous, and dependable service every visit, every time. 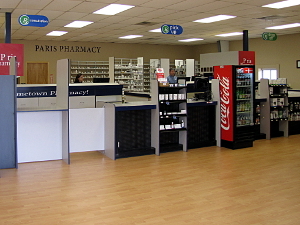 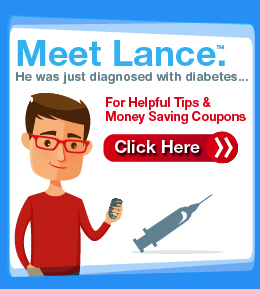 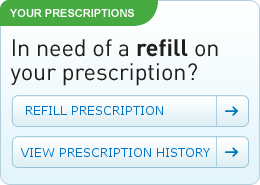 Paris Pharmacy also offers a wide array of over-the-counter items and has a convenient drive-thru!